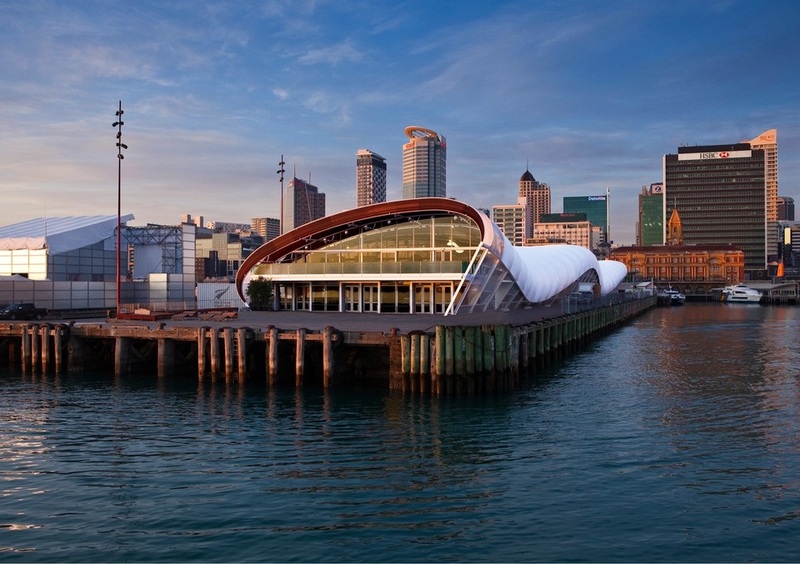 RCP provided a full suite of project management services to manage the redevelopment of Queens Wharf. 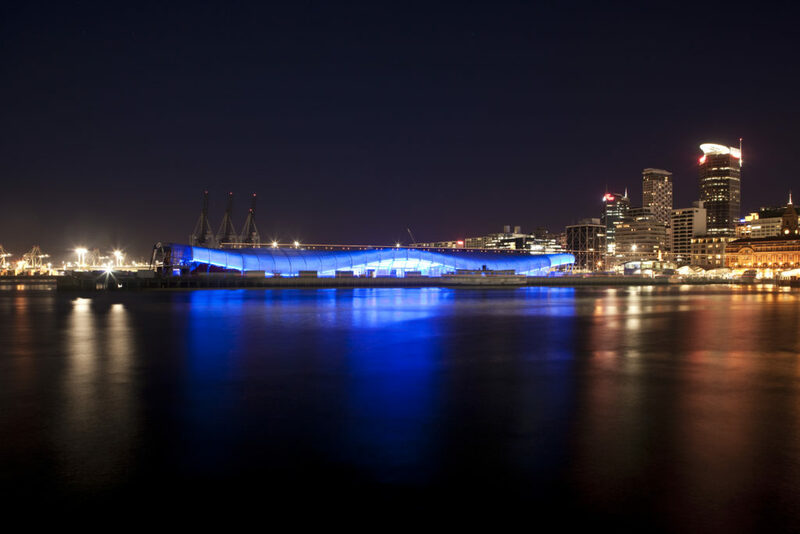 The Queens Wharf Redevelopment Project provided for the delivery of the Rugby World Cup 2011 Fanzone and Festival event while also establishing a basis for the future of the wharf as a world class public space. 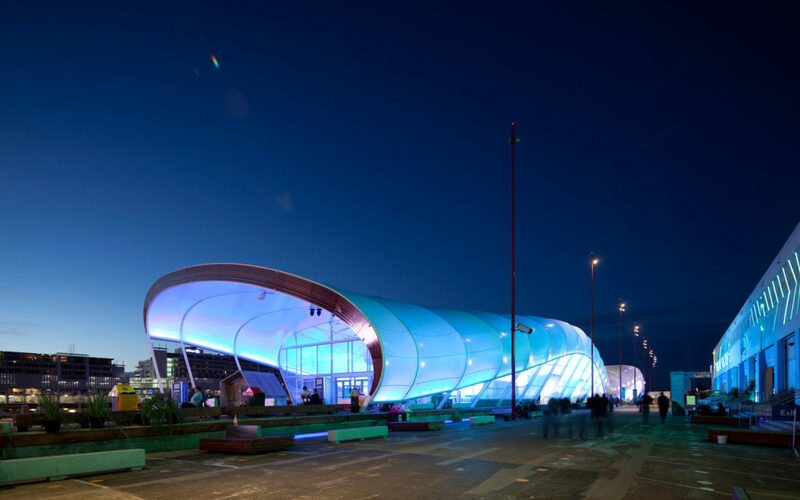 RCP’s programming management and monitoring from inception through to completion enabled co-ordination of multiple workstreams and their interfaces (including the management of the structural and aesthetic repairs to the wharf surface). All of which contributed to the successful delivery of the Fanzone and Festival Event on time for the September 9th opening. Critical to the success of this project was RCP’s development and implementation of the stakeholder management and engagement plan as the project involved multiple internal and external stakeholders as well as major public interest.